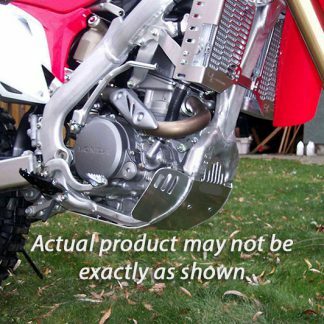 Do you have an off road rider on your shopping list? 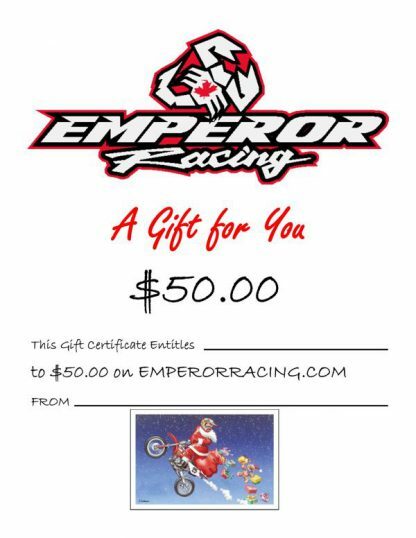 Give them the gift of Emperor Racing products to protect their bike! 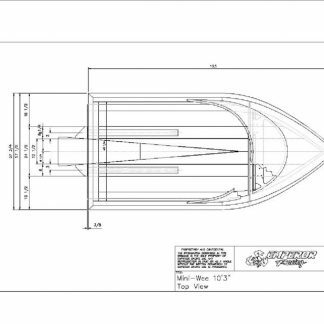 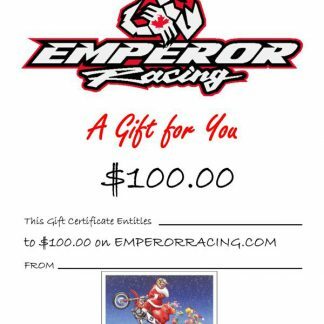 With a gift certificate for Emperor Racing take the guess work out of your shopping while giving your loved one exactly what they want.